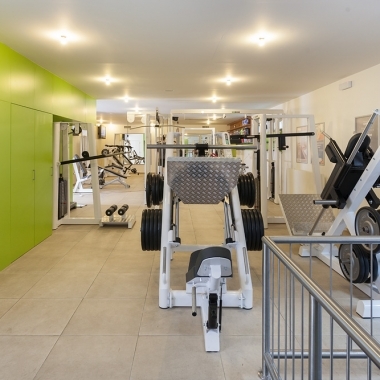 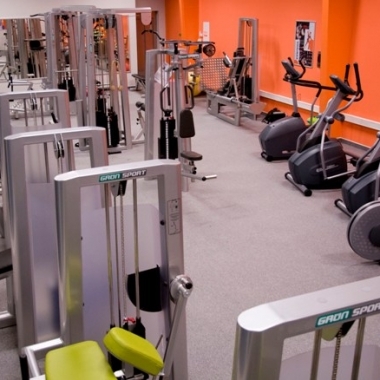 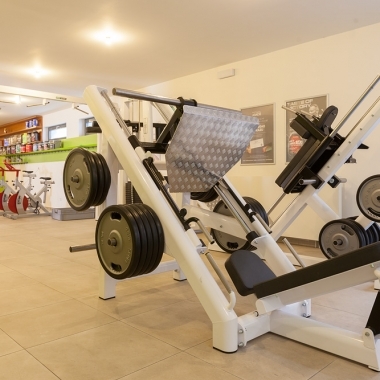 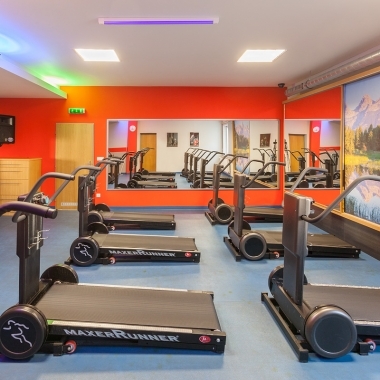 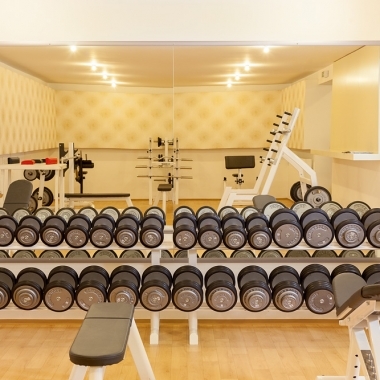 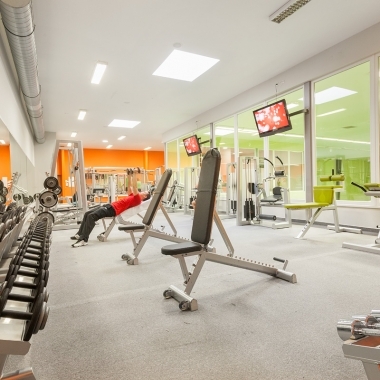 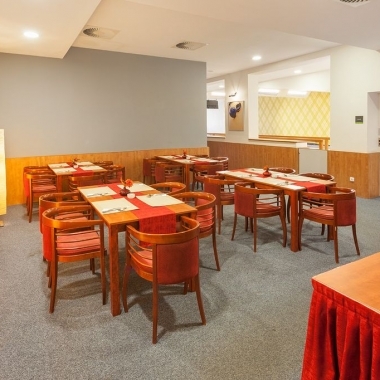 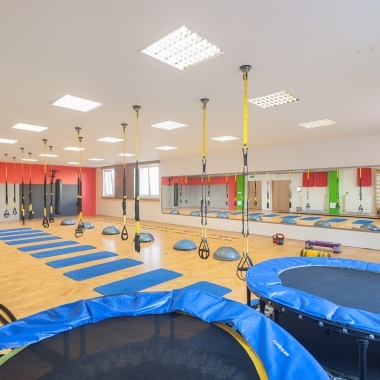 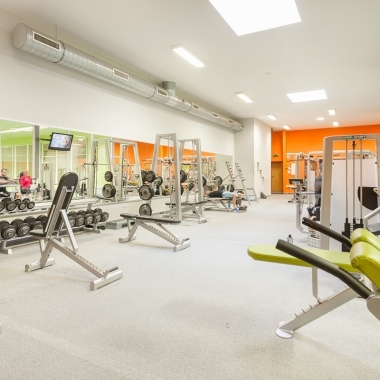 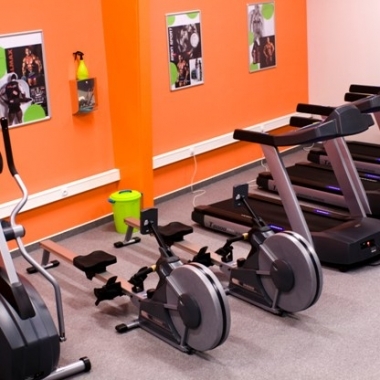 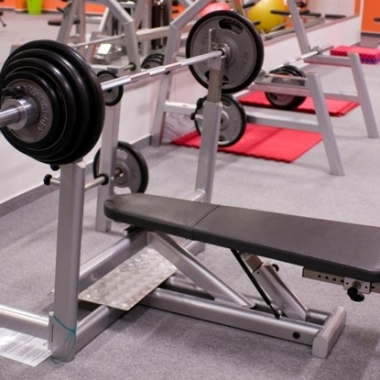 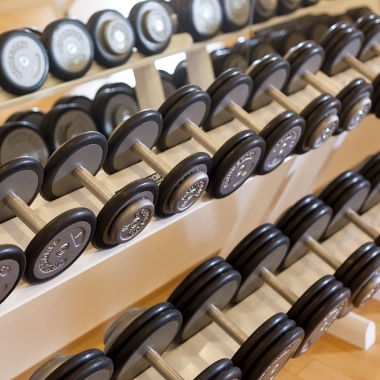 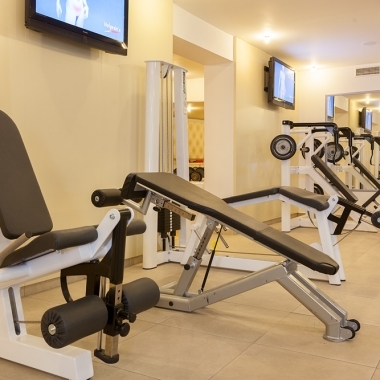 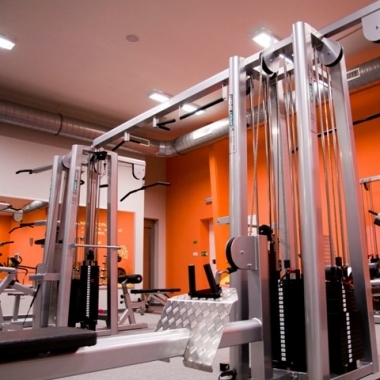 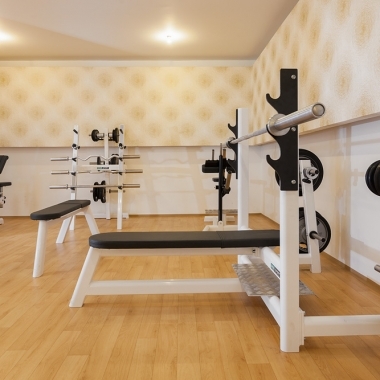 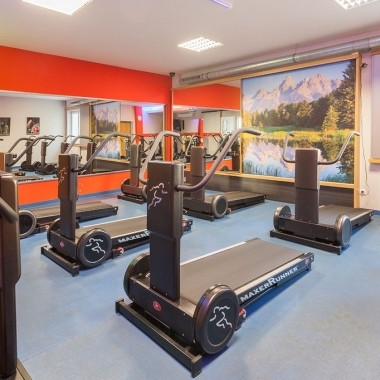 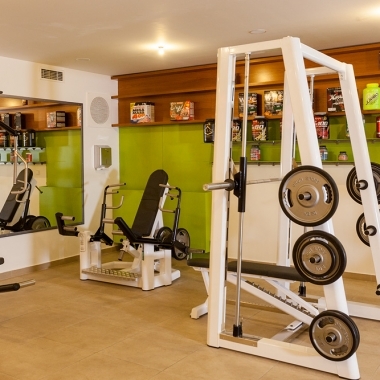 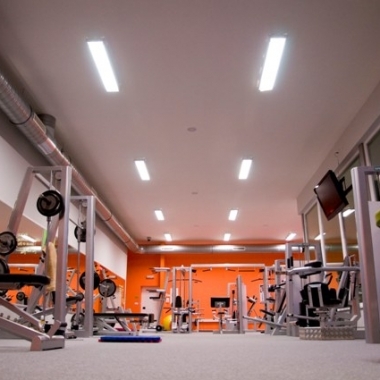 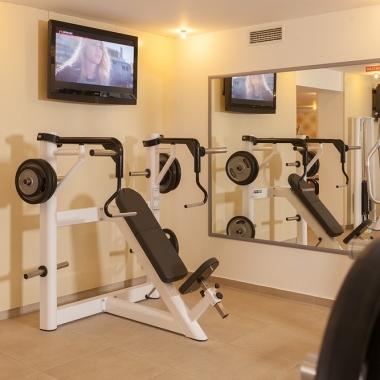 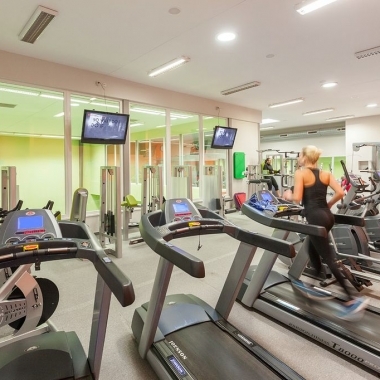 The hotel complex includes a sport site with two fully equipped fitness centres, a multifunctional gym, two bowling lanes, courts for squash, badminton and tennis. 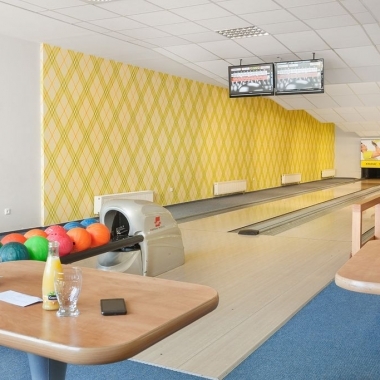 Practical and modern dressing rooms with social facilities are also here. 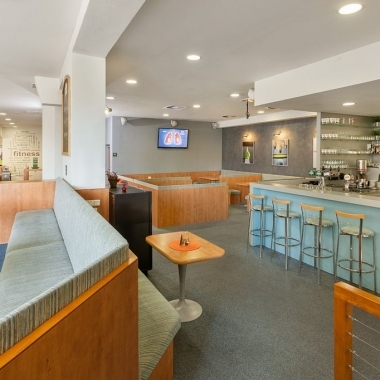 Sportsmen can refresh themselves in the sports bar. 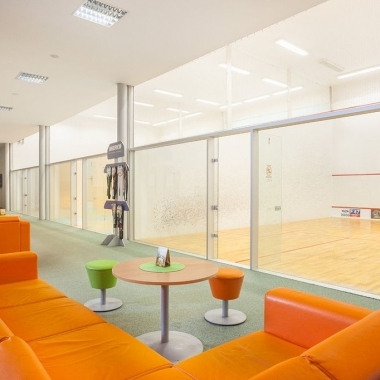 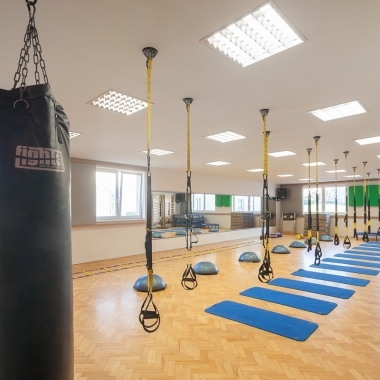 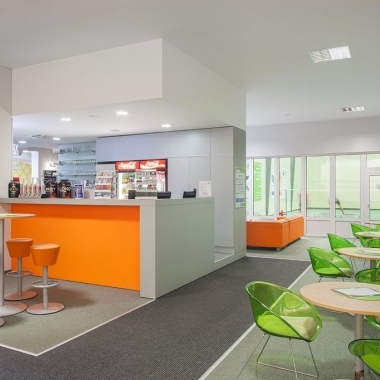 All information about Sport Abácie – Sport and Health Centre Nový Jičín is available on the website.